Cold-extracted exclusively from Picual variety olives grown on the Lucero Estate in Corning, California. A favorite variety of Spain that is often milled when very ripe, Lucero chooses to present this olive variety in a green style in order to capture the variety’s tomato leaf aromas and tomato fruit flavors. Try this peppery oil with grilled meats and veggies, or drizzling over a hearty soup. 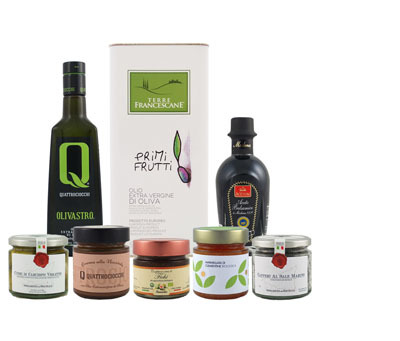 Recent Gold Award winner at the 2016 New York International Olive Oil Competition.